Wexford is a lot of different things to a lot of different people. For some, it’s that busy stretch of U.S. Route 19 dotted with fancy car dealerships and strip malls. For others, it’s a semi-rural respite where you can go to pick apples, jog around a lake or build a dream home. Trivia buffs know it as the birthplace of pop-singer Christina Aguilera. This North Hills locale isn’t an incorporated community (there is no Wexford Town Hall); it’s just four municipalities – McCandless Township, Franklin Park, Pine Township, and Marshall Township – that converged like a Suburban Voltron to create what Money magazine once called the 28th Best Place to Live in the U.S. Depending on what direction you’re heading in, Wexford is either the gateway to Pittsburgh or an escape hatch to Butler County. 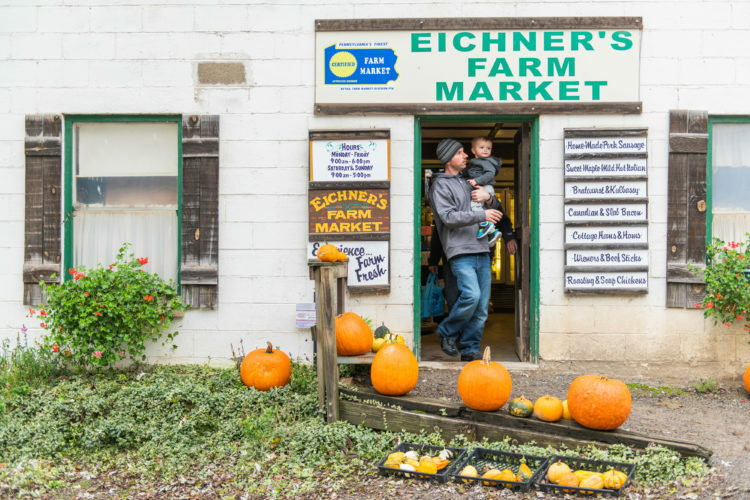 Next time you’re driving through the 15090 zip code, slow down and check out all the surprising things area has to offer. So, you survived a gridlocked commute down McKnight Road, heading north, and you need a hearty meal; Perry Highway has plenty of options. 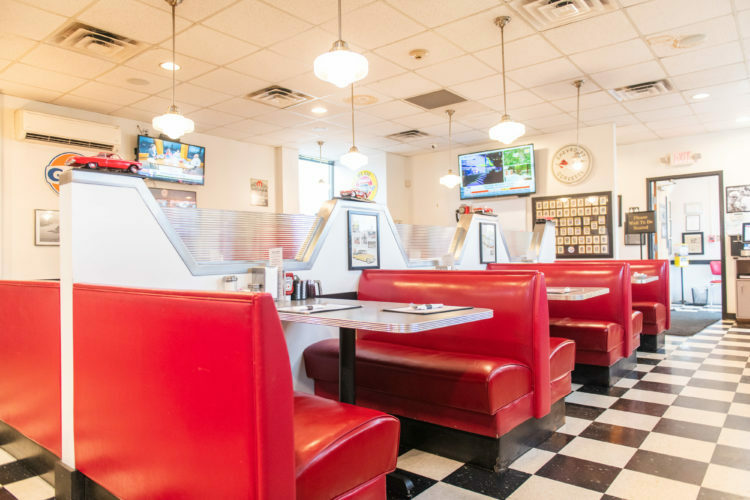 Stop in at Totin’s Diner for classic, American grub such as meatloaf and mashed potatoes, liver and onions and Islay’s Chipped Ham Barbeque Sandwiches. Zuppa’s Delicatessen has a wide range of hand-crafted soups and sandwiches and Freedom Pizza and Deli is a hoagie-lover’s paradise. 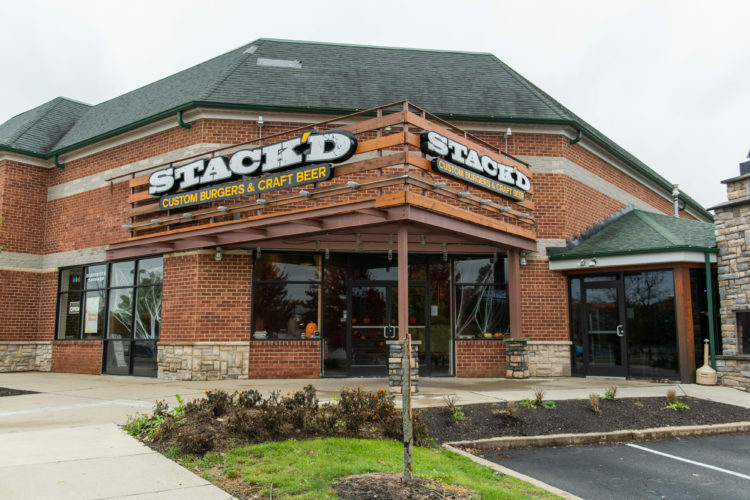 If you’re really hungry, Stack’d challenges you to tackle its colossal burger combo comprised of 12 beef patties, six slices of American cheese, one side of fries and a milkshake. Finish it in under 30 minutes and it’s free. Thai Place serves up authentic Thai cuisine, Patron Mexican Grill has some tasty south-of-the-border fare, Nakama and Ichiban are there for hibachi fans, Emporio: A Meatball Joint has a lot of saucy options and Forgotten Taste Pierogies features a menu that would make your babushka-wearin’ grandma proud. Beer geeks can commune at The Wexford Ale House (try the Beef on Weck sandwich while you’re there) and The Wexford Pub at Whole Foods Market. Billy’s Roadhouse Bar & Grille – located slightly off the beaten path on Old Perry Highway – features lives music and great drink specials. Founded in 1902,, Cole’s Tavern is a quintessential shot-and-a-beer bar. You can’t pass up dessert! Grab a cone at Graeter’s Handcrafted Ice Cream or fried goodness at Peace, Love and Little Donuts. Work off some of those calories at North Park, Allegheny County’s 3,075-acre recreational area that boasts a golf course, pool, ice rink, ballfields, nature center, off-leash dog areas, hiking trails and a 65-acre lake that’s perfect for fishing and kayaking. Apple-picking is great exercise, and you’ll find row upon row of fruit trees at Soergel Orchards, Kaelin Farm Market, and Shenot Farm. If indoor fitness is more your speed, Oxford Athletic Club is a temple to personal wellness. 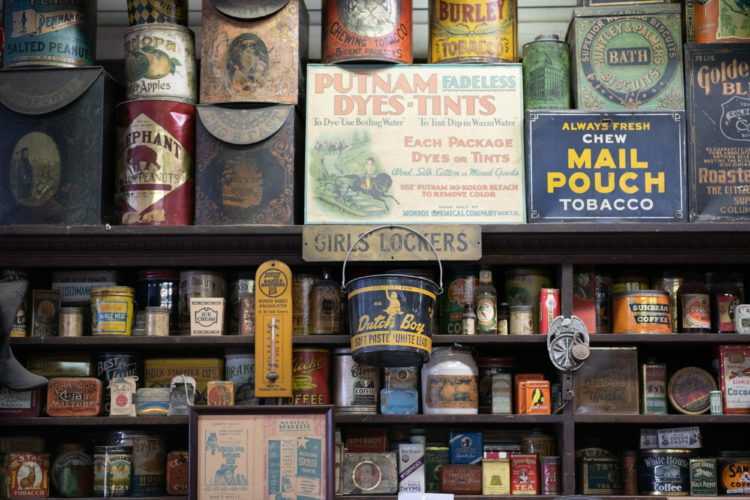 A stroll around the expansive Wexford General Store Antique Center is sure to get your heart rate up, as will a trip up the street to Salvaged PGH. Center your chi at Amazing Yoga, Stray Dog Yoga Studio or Equilibrium Pgh and relax through art at Painting with a Twist or Dots and Doodles. Of course, nothing soothes the soul like a little retail therapy. So, go ahead, buy that Lotus you’ve always wanted. It’s the perfect souvenir from your trip to Wexford. Maybe you liked the region so much, you want to stay! 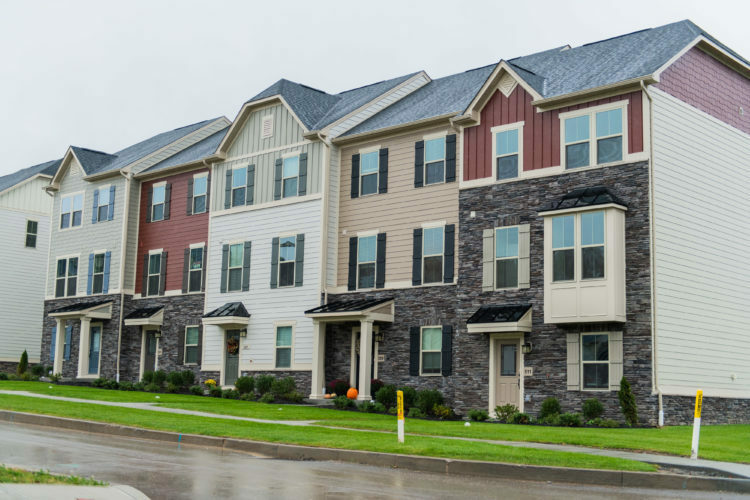 New housing developments are popping up seemingly overnight, from urban townhouses in Fairmont Square to custom houses in several Eddy Homes communities. Part of the appeal is the wide choice of modern houses that come with open floor plans, big bathrooms and spacious closets. It’s one reason why so many who live here love it.